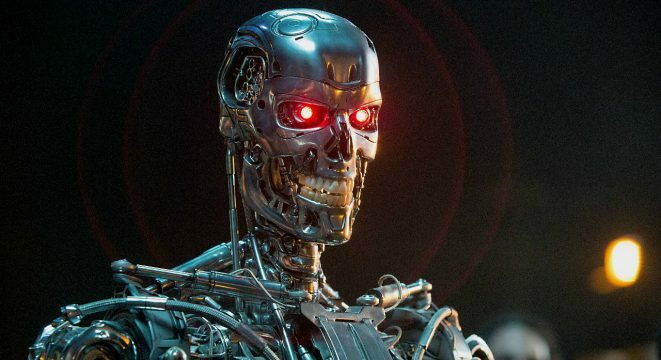 When Paramount Pictures released Terminator: Genisys, they had big plans for the franchise, and with the introduction of younger versions of fan-favourite characters, a new timeline, and the return of Arnold Schwarzenegger, all signs pointed to a bright future for the beloved series of sci-fi movies. Unfortunately, that didn’t translate to positive reviews or much interest from fans. With 25% on Rotten Tomatoes, Terminator: Genisys made only $440.6 million on a $155 million budget. It wasn’t a huge flop then, but the studio didn’t exactly pull in a big profit once all was said and done, and the fact that it earned less than $100 million in North America didn’t exactly point to good things to come for the franchise moving forward. In news which should come as no surprise to anyone, the Terminator: Genisys sequel has now been removed from Paramount’s release schedule. Originally set to reach theatres on June 29th, 2018, the fact that it’s no longer on the way is hardly a shock, especially when you throw in the fact that James Cameron will be teaming up with Tim Miller to reboot the franchise in 2019. While those two filmmakers are something of a dream team, after three awful Terminator movies, Genisys could be the straw that broke the camel’s back when it comes to the future of the franchise – no matter how good the next reboot is. Still, that won’t stop Paramount from trying and some sort of official announcement is reportedly set to arrive a little later this year. Just don’t expect the new film to involve Schwarzenneger in any way.